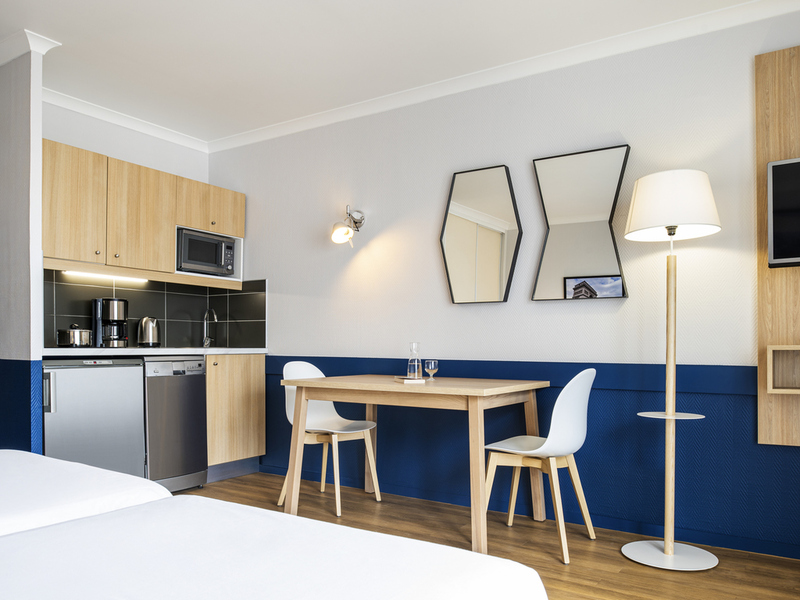 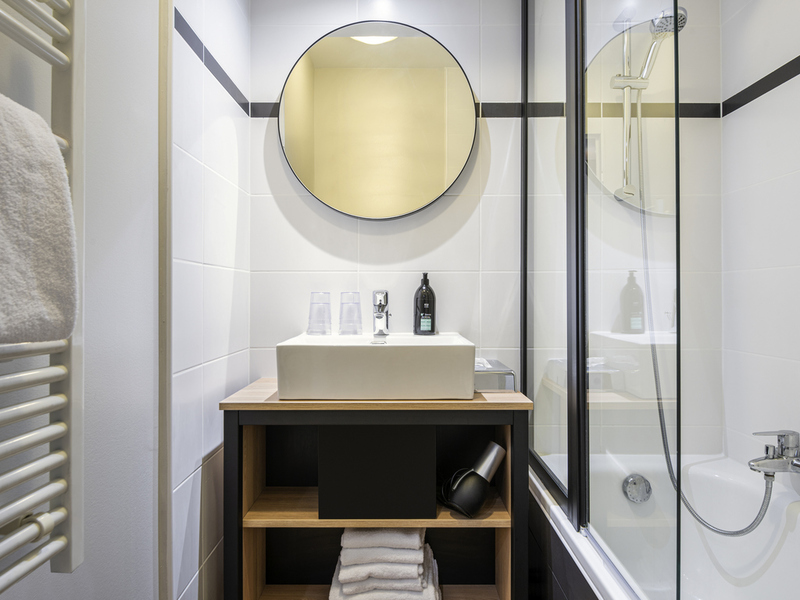 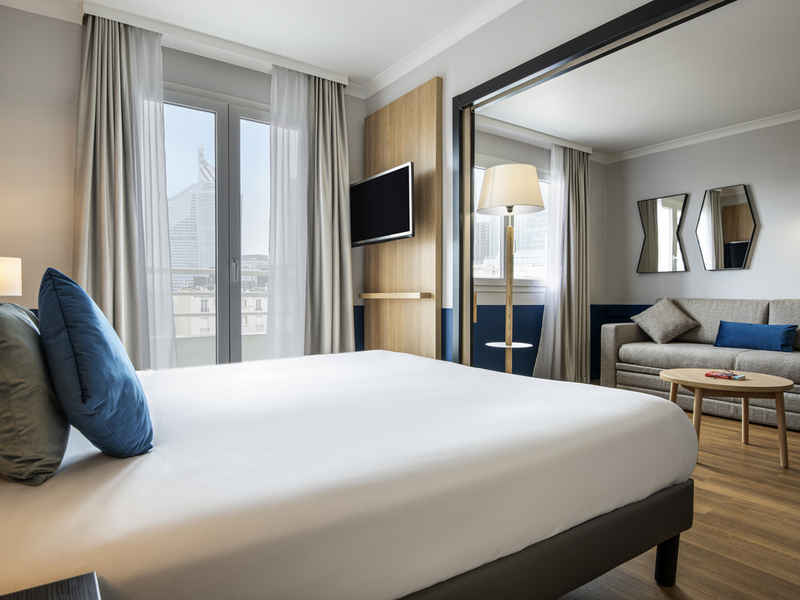 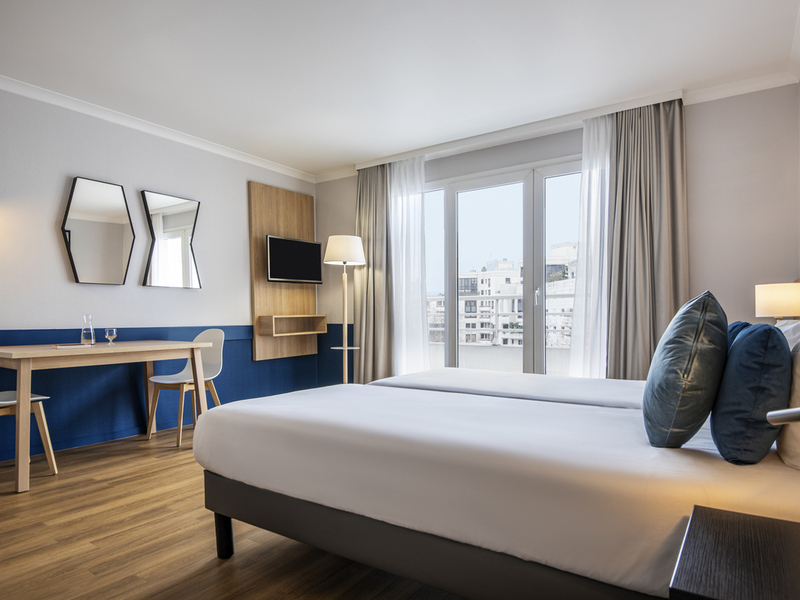 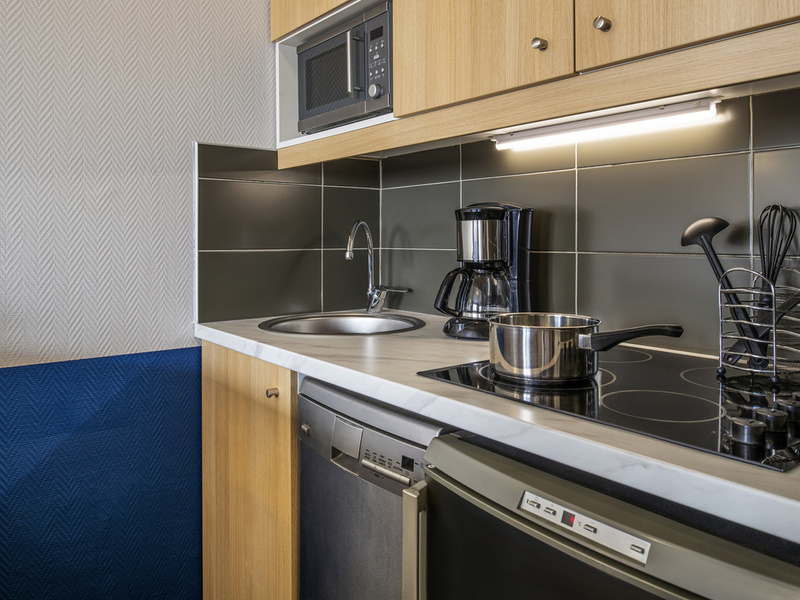 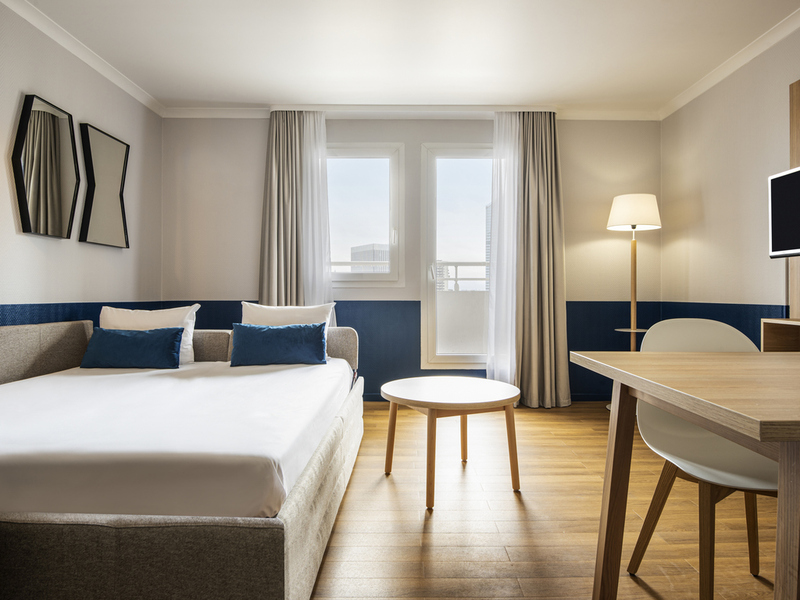 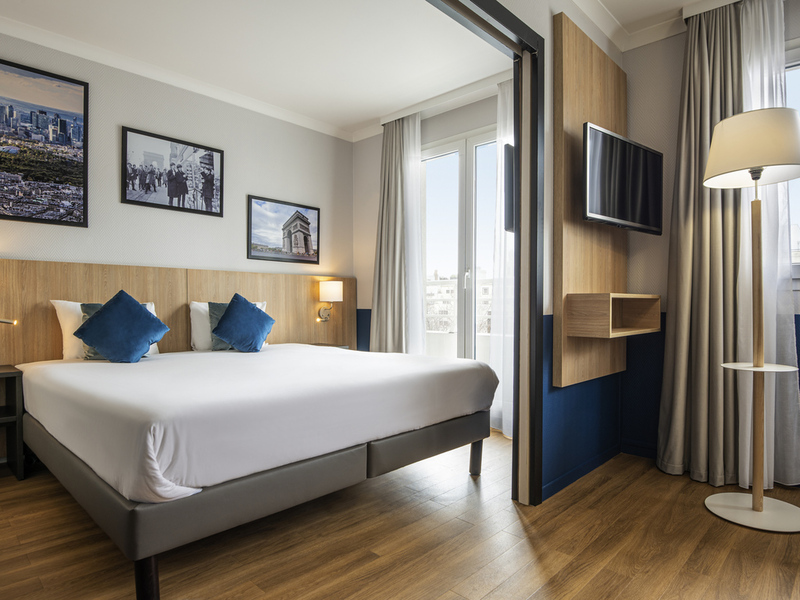 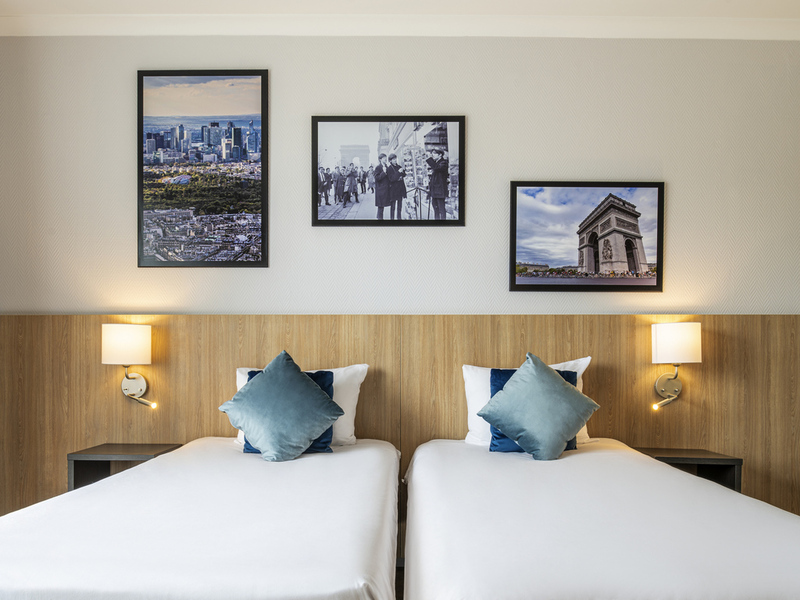 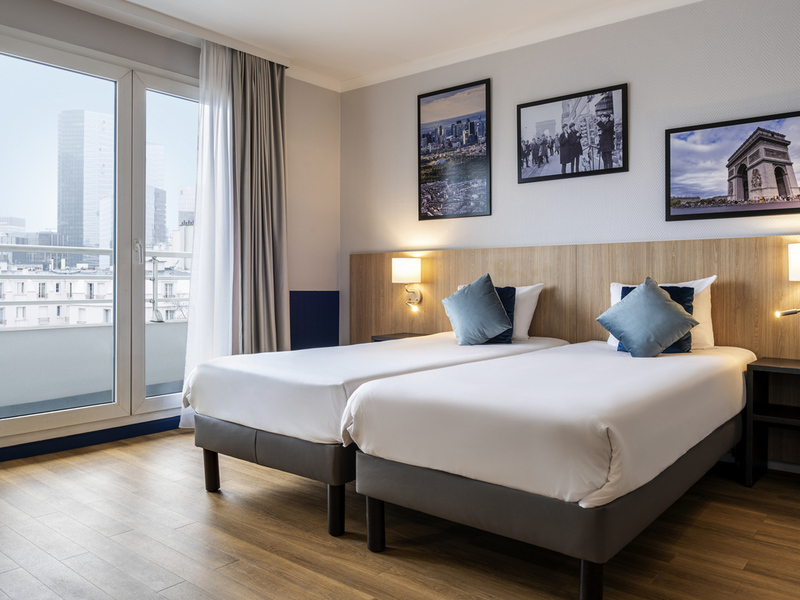 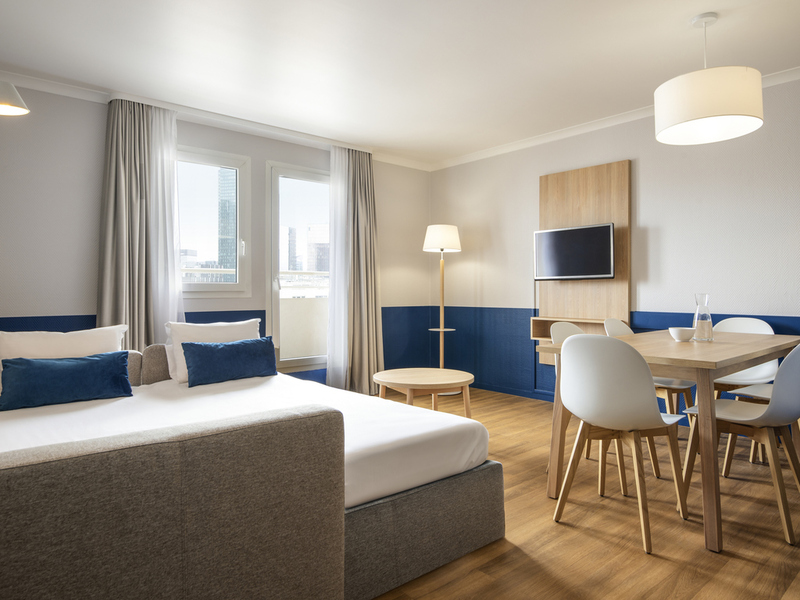 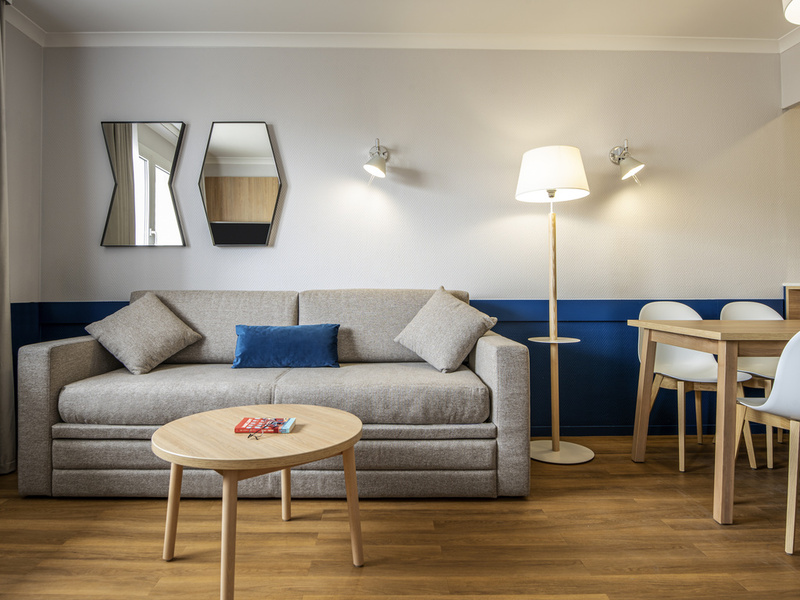 Situated in the La Défense business quarter (Courbevoie), near the U-Arena and less than 13 minutes from the Champs-Elysées, the Adagio La Défense Kléber is a 4-star tourist residence with 88 welcoming apartments ranging from 2-person studios to 3-room 6-person apartments that are fully-furnished and have a terrace or balcony. 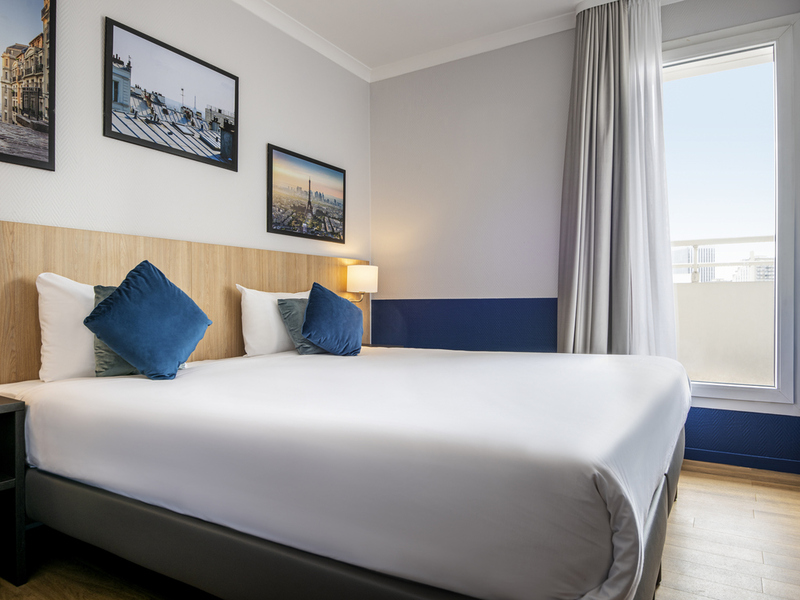 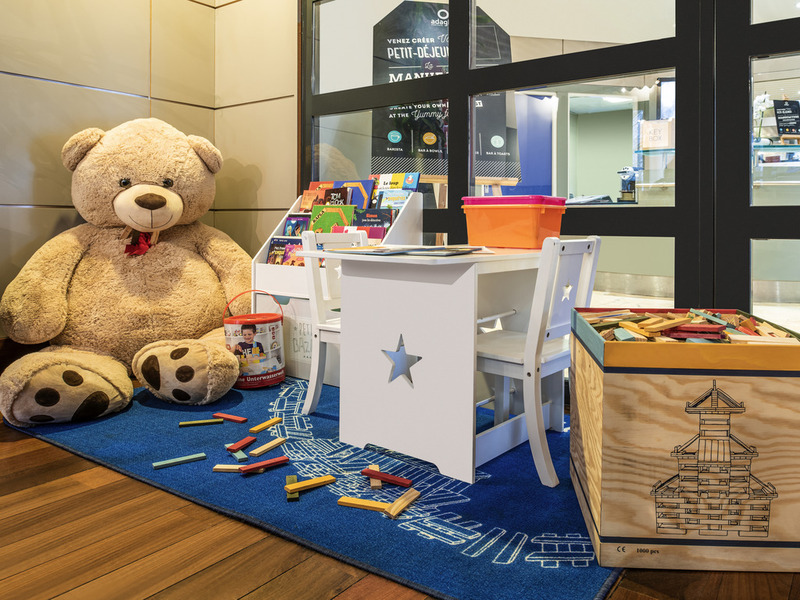 You will find shops and services close by and, to ensure you the utmost convenience during your stay, a dry-cleaning service, laundry and private covered car park are also available to you. 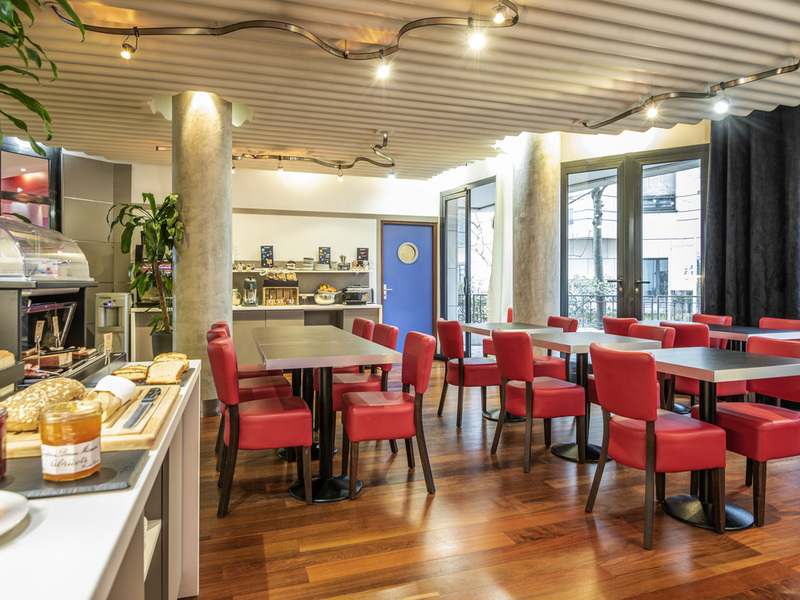 If needed, our reception staff is available 24 hours a day.